We fund ground-breaking research focused on developing effective methods of risk prediction, earlier detection and developing screening for women-only cancers. 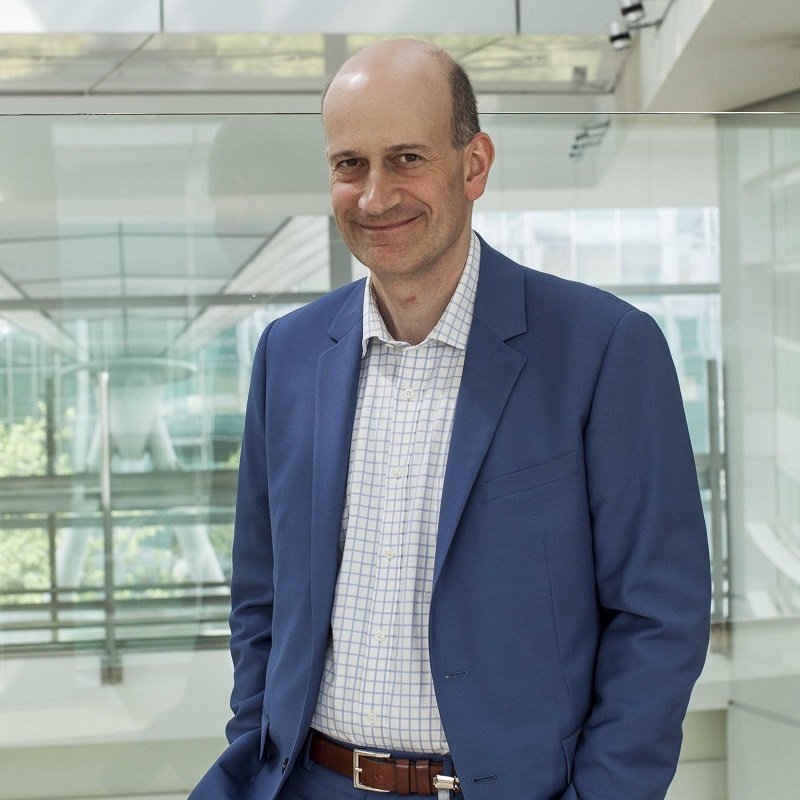 The charity has grown and developed in parallel with its core research team, the Department of Women’s Cancer at University College London (UCL), taking place in 31 institutions across 15 countries. The world-leading research that we fund is ambitious and challenging but our vision is simple: A future where fewer women develop and more women survive gynaecological cancers. So why not read more about our researchers and medical experts below, and find out how and why they want to make a difference to the future of women affected by gynaecological cancers. 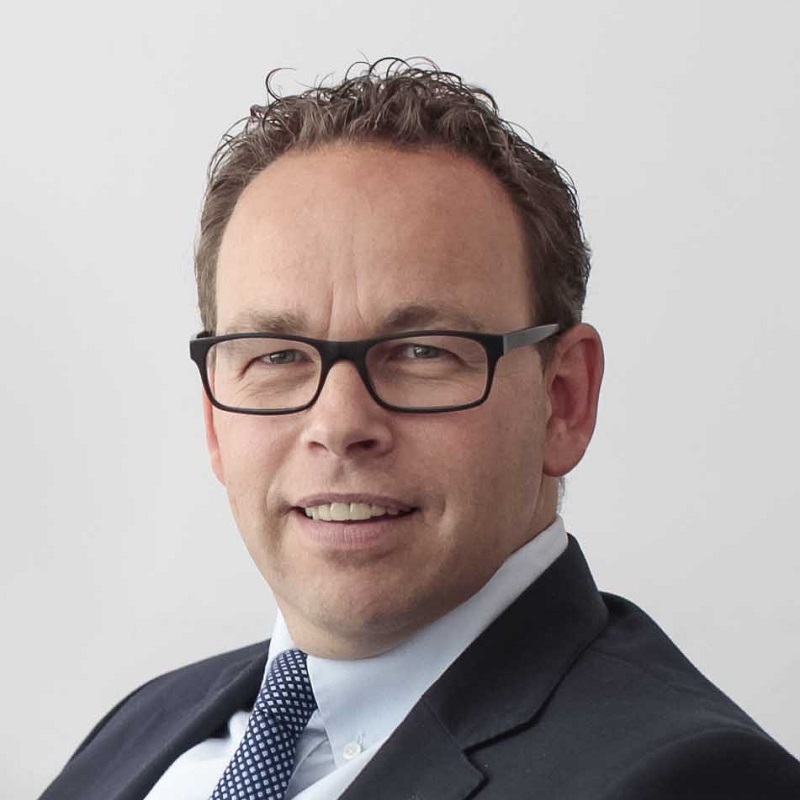 Professor Martin Widschwendter is Head of the UCL Department of Women’s Cancer, UCLH Consultant Gynaecological Oncology Surgeon, and a Fellow of the Royal College of Obstetrics and gynaecology. He is an internationally leading clinician and researcher with a core focus on early diagnosis and prevention of ovarian, breast, endometrial and cervical cancer. FORECEE – development of a novel strategy to identify women who are at high risk of developing ovarian, breast, endometrial or cervical cancer based on a simple test from a swab from the cervix, the neck of the womb. BRCA PROTECT – development of drugs that aim to prevent cancer in women who have inherited a faulty gene (i.e. in BRCA1/2) putting them at extremely high risk of ovarian and breast cancer. “I often witness how much pain and sorrow a diagnosis brings women and their families. My vision is to improve prevention and early diagnosis so that fewer women develop ovarian, breast, endometrial or cervical cancers and are faced with treatment and its side effects. 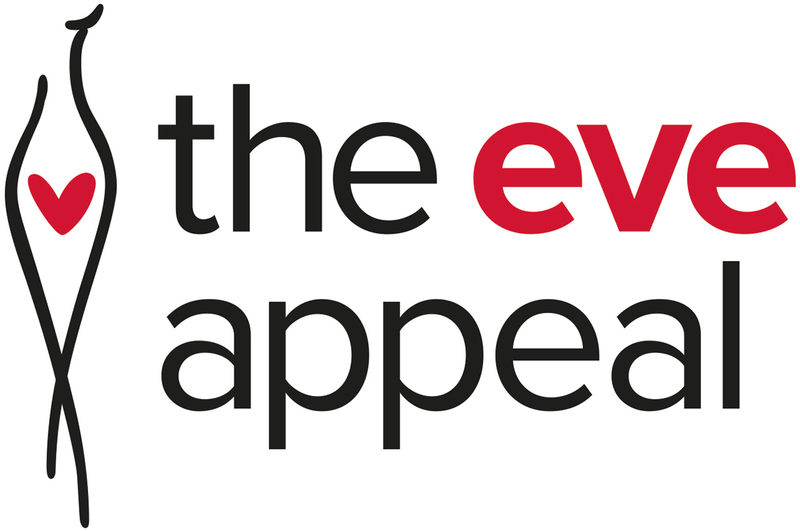 The Eve Appeal shares this vision and has a unique and successful track record of support for research in this field”. Adam Rosenthal is a Consultant Gynaecologist and Lead Colposcopist at University College Hospital (UCH). He is also Clinical Lead on the UK Familial Ovarian Cancer Screening Study at University College London. He has published extensively in journals including the Lancet, and has held a number of research grants. 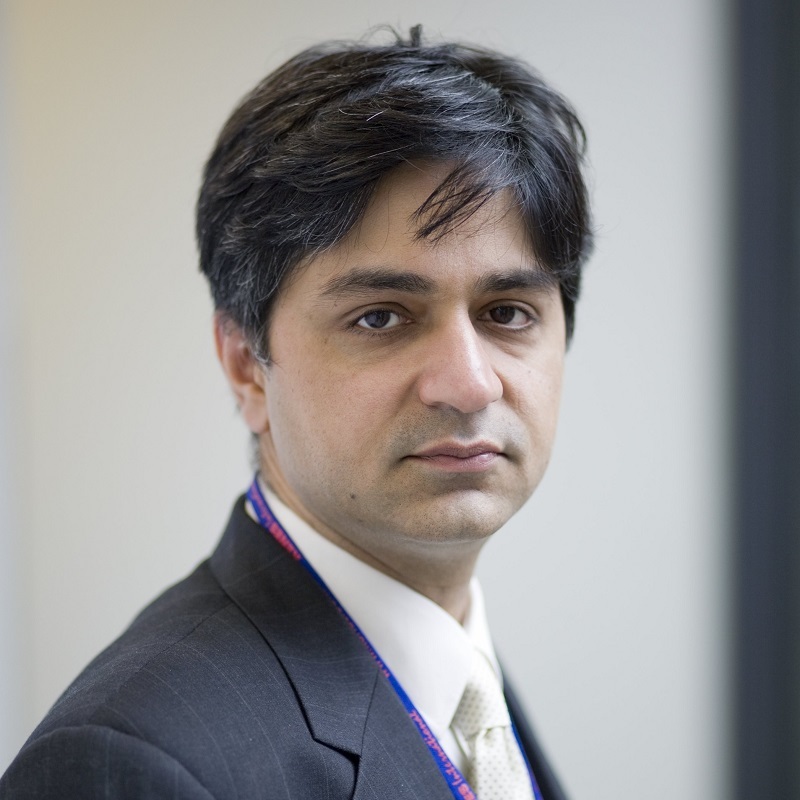 Ranjit Manchanda is a Consultant Gynaecological Oncologist at Barts and the Royal London Hospital, as well as a Clinical Senior Lecturer at Barts Cancer Institute, and Queen Mary University of London. His research interests include risk prediction, screening and prevention of ovarian and endometrial cancer, with particular focus on population based approaches to genetic testing, risk stratification and targeted surgical prevention strategies. Ranjit is the research lead and acting Principal Investigator (PI) on the GCaPPS trial, as well as being PI of the PROMISE Feasibility study. He is also a member of the UKFOCSS team and a research collaborator on FORECEE. In addition, Dr Manchanda is leading an Eve Appeal funded study on the cost-effectiveness of population based testing for ovarian cancer genes – you can find further details on the study here. His further clinical interests include management of familial gynaecological cancer, ultra-radical debulking surgery for ovarian cancer & advanced complex laparoscopic surgery for gynaecological cancers. Allison Jones is a Research Associate at the Institute for Women’s Health at University College London, having worked in the field for over 17 years. She is part of a research team which focuses on studying cancer epigenetics with an emphasis on the development of tests to risk predict and early detect, women specific cancers. Allison primarily focuses upon ‘FORECEE’, our ground-breaking research programme that aims to develop test to risk predict the development of breast, ovarian & womb cancer by studying the epigenetics, genetics and microbiome of cells from cervical smears. 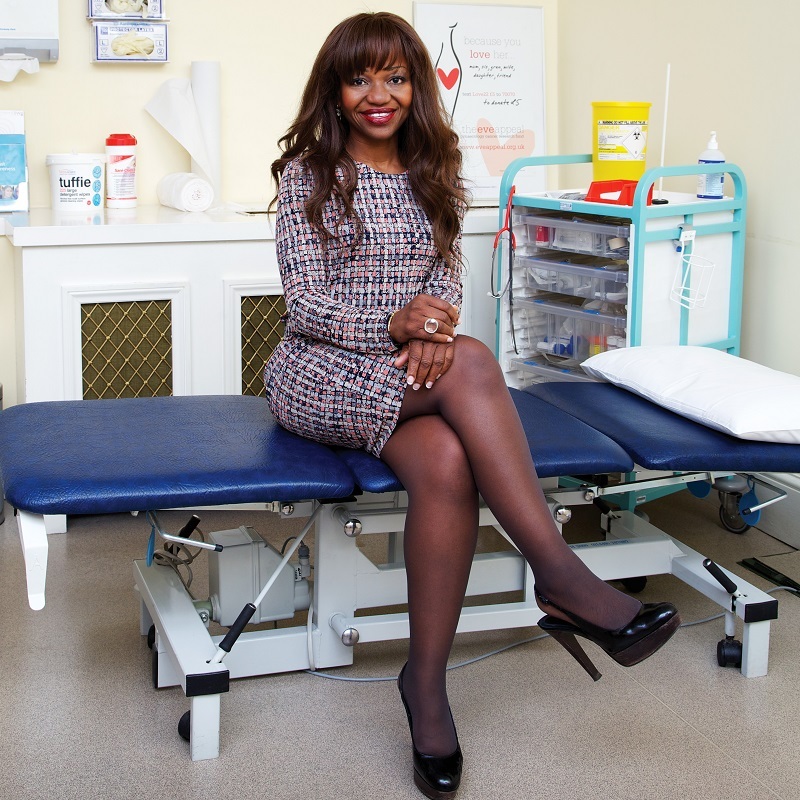 Adeola Olaitan is a consultant gynaecological oncologist at University College London Hospital (UCLH). She specialises in the diagnosis and treatment of all types of gynaecological cancers including ovarian cancer, uterine cancer, endometrial cancer and cervical cancer. She has an interest in public education and prevention and early diagnosis of cancer and engages with lay media to promote public understanding. To this end, she works The Eve Appeal where she is a medical expert and spokesperson for the charity when raising awareness of these cancers in the media. Additionally, she is a member of the British Gynaecological Cancer Society, where she currently serves on the council, and also holds membership of the British Society for Colposcopy and Cervical Pathology, and the International Gynaecological Cancer Society. Andy Nordin is a surgical gynaecological oncologist in East Kent in the United Kingdom. Andy is currently the President-elect of the British Gynaecological Cancer Society. However, he chaired the National Cancer Intelligence Network (NCIN) Gynaecology Clinical Reference Group from 2008 – 2015, and sits on the clinical committee for the International Cancer Benchmarking Partnership. Andy’s involvement with The Eve Appeal extends to him being a member of the research advisory committee, and is often a media spokesperson on various issues. She has been appointed as the President for the National Forum of Gynaecological Oncology Nurses and is also the Nursing Representative for the British Gynaecological Cancer Society. 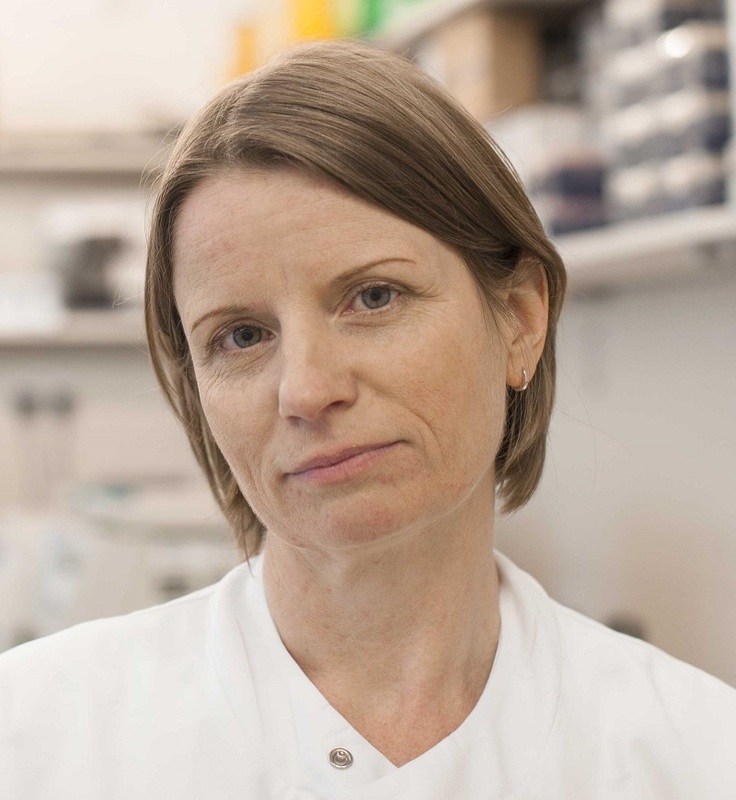 She is also heavily involved with mainstream cancer genetics testing at the Royal Marsden NHS Foundation Trust and plays an active role in the consent process and patient education on BRCA gene mutations. Natalie’s involvement for The Eve Appeal extends to being a regular commentator on research programmes and findings.